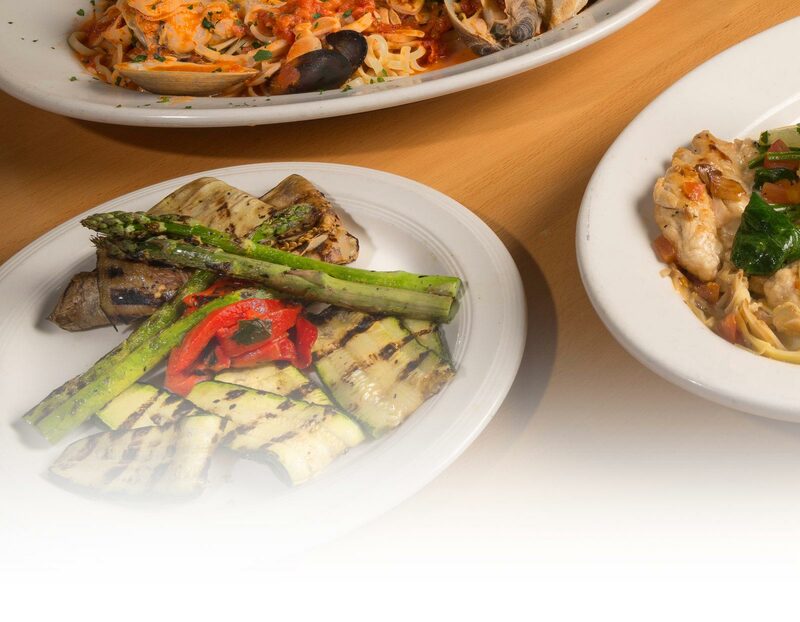 We’ve been offering warm hospitality for 200+ years. 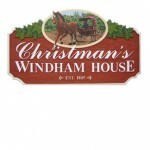 Christman’s Windham House, owned by the Christman family for 58 years, has grown into a 27 hole golf resort and restaurant, set on 300 acres of lush lawn and woodland. Surrounding the historic inn, five Colonial-style buildings accommodate guests in modern facilities while preserving the setting’s rural charm. Whether you join us for an overnight, a weekend or longer, The Christman family warmly welcomes you!